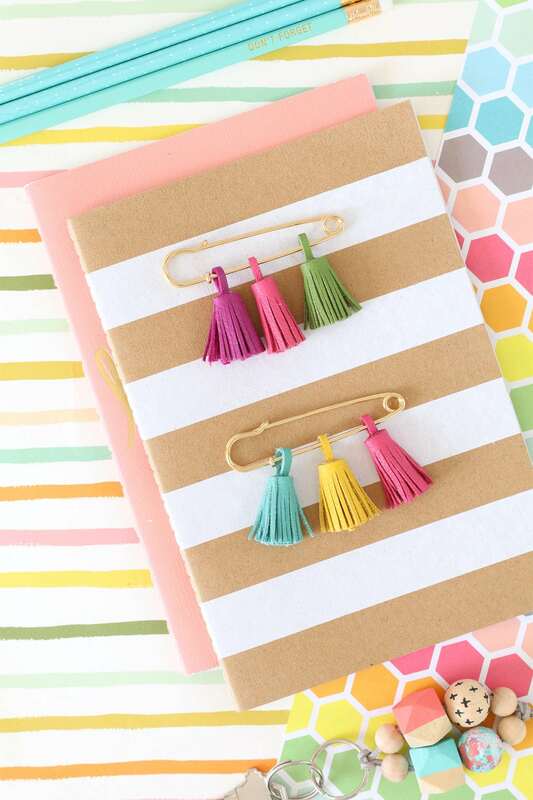 Tassel time, girlfriends!!! 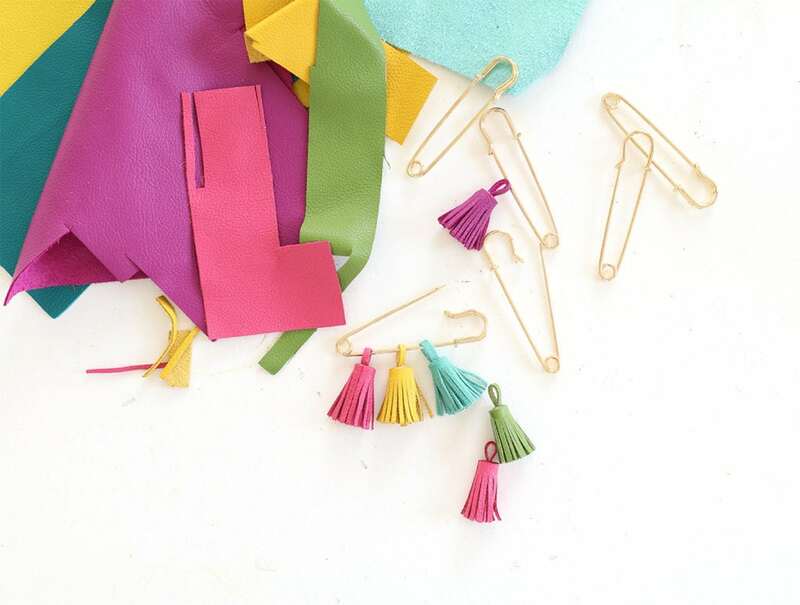 Ya’ll know how much I love a good tassel project. 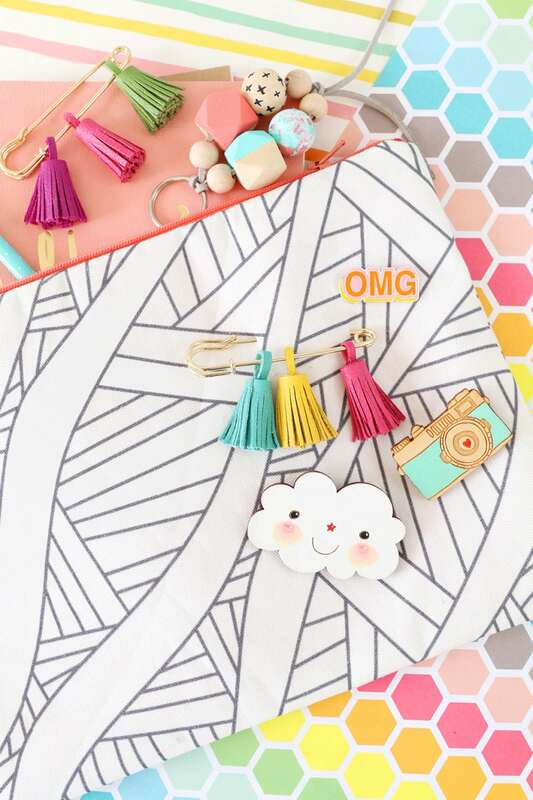 I hope you love them as much as me, because I don’t have any plans of toning down my tassel obsession. 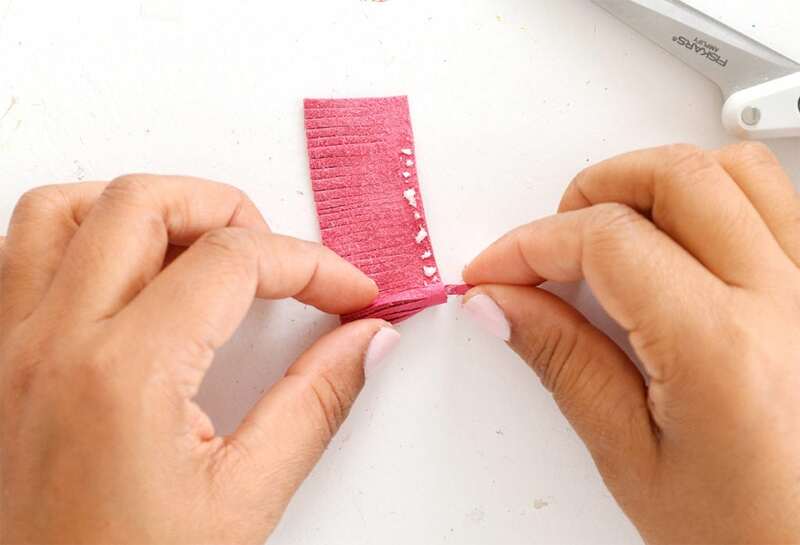 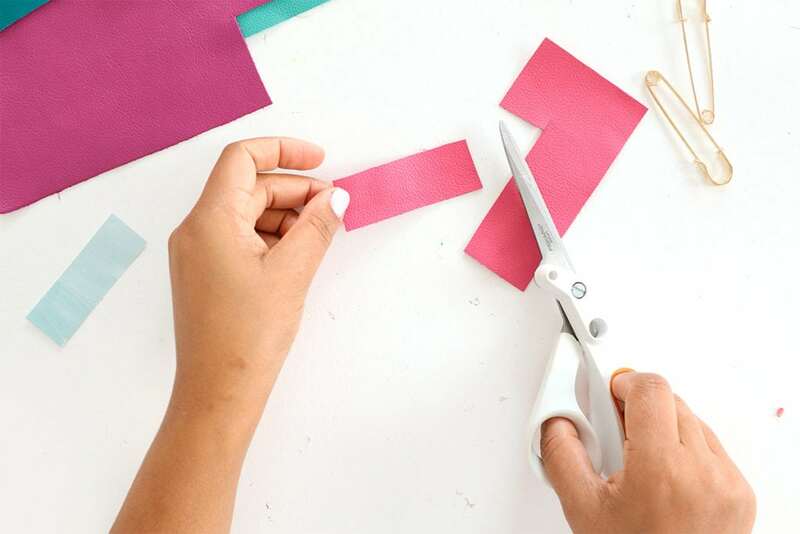 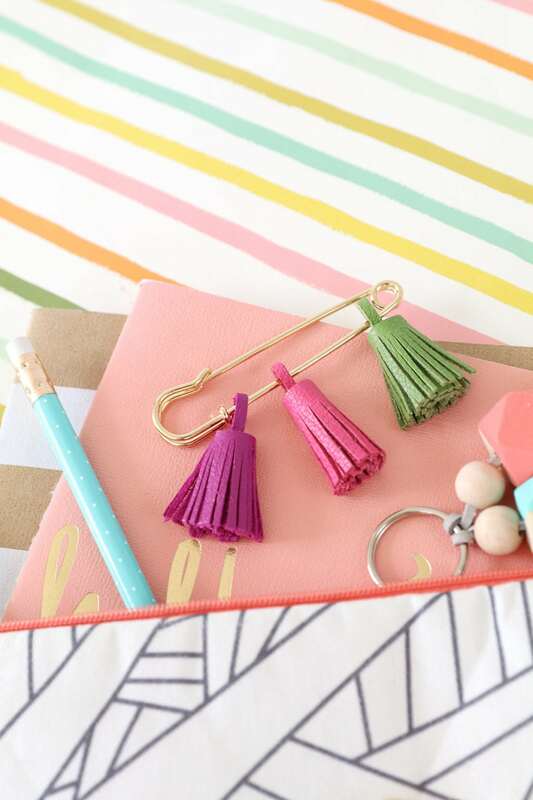 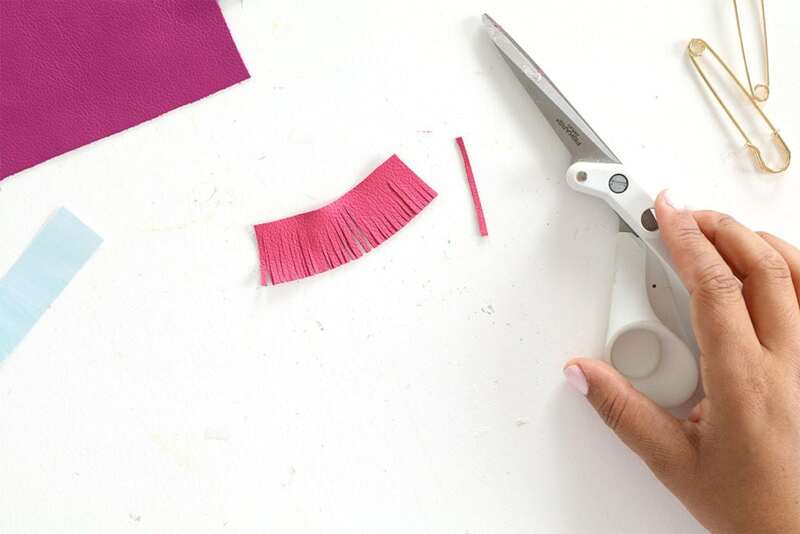 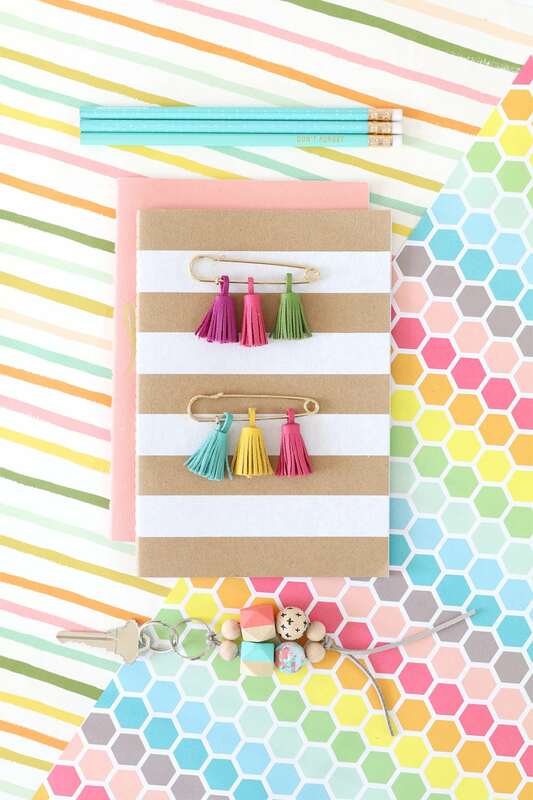 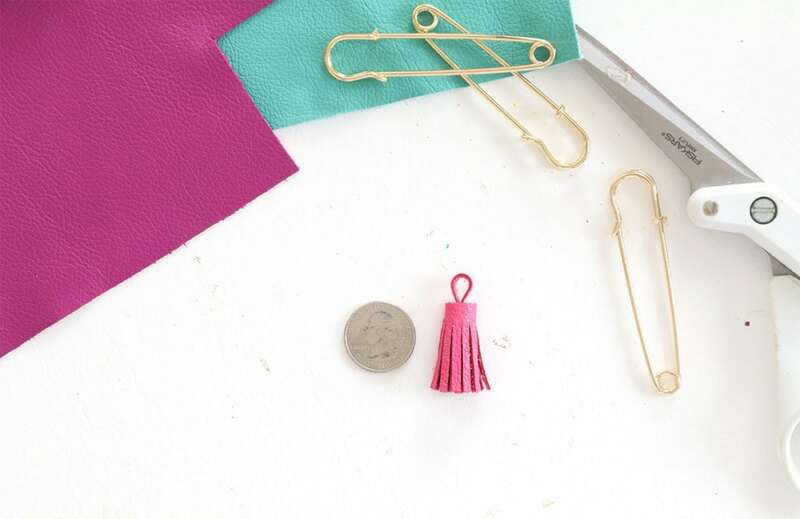 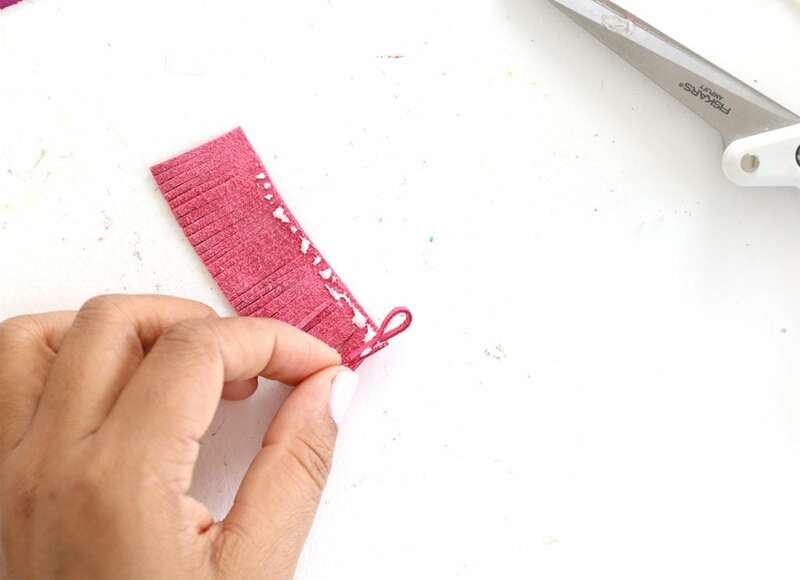 Today, we’re making the mini-est of tassels to create a one of kind piece of flair. 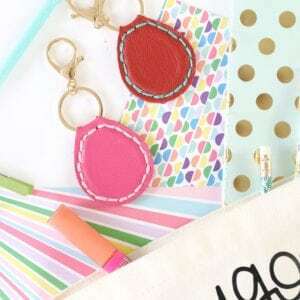 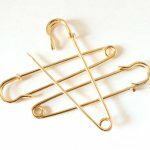 You can rock this flair on your denim jacket, or wear it on your DIY flair tote. 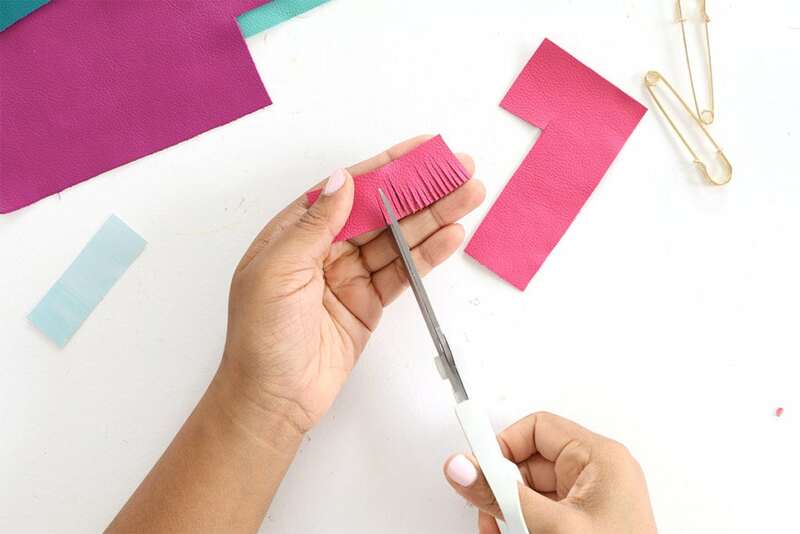 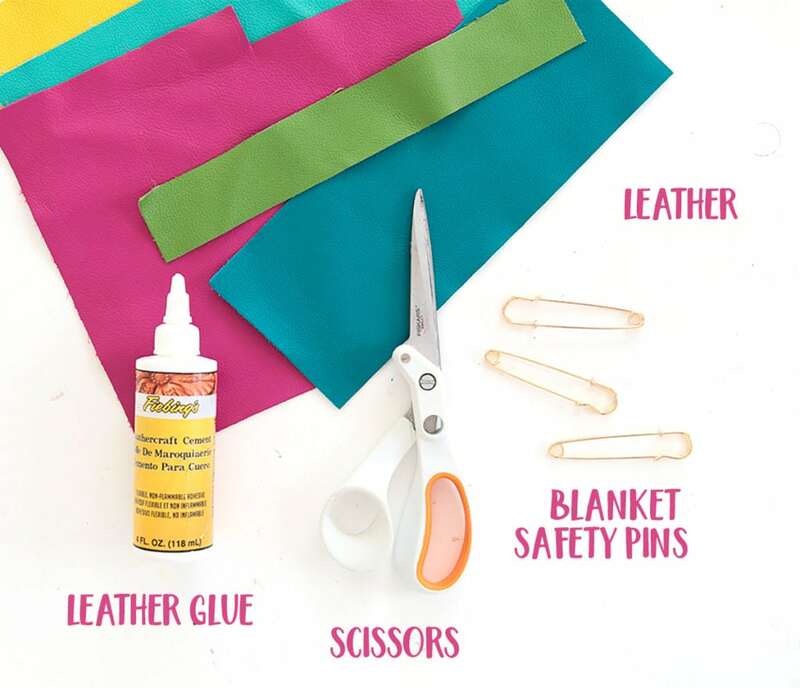 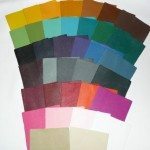 The process is super easy, so let’s get started with this tassel fest!